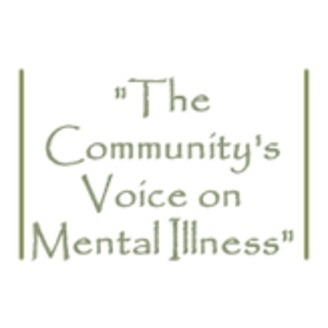 Featuring conversations about Mental Illness from WOUB-AM's weekly community talk program, Conversations From Studio B. 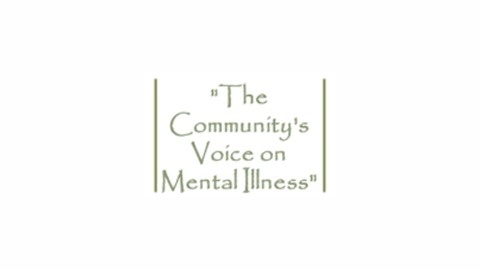 Monthly topics include interviews with specialists on Schizophrenia, Post Traumatic Stress Disorder, Suicide, Bipolar and Borderline Personality Disorder, Tourette's Syndrome, Depression, Police officer experience and Crisis Intervention Training, Family Member experience, Mental Health & the Courts, among others. While some of these specialists are doctors, researchers and writers, often the greatest insight comes from those who suffer from mental illnesses. Our conversations feature local and national voices of those who are coping with mental illnesses themselves, or those who care for loved ones with mental illnesses. We are on WOUB AM 1340 at 1:00-1:30PM on the fourth Sunday of every month, and, some months, we have additional programs on other days. Look for our Podcast in the iTunes Store. #217, Jan 4, 2019, Experience with PTSD and Working with Wounded Veterans. #215, Oct 15, 2018, Living with War-inflicted PTSD, Anxiety, and ADD. #214, Oct 3, 2018, Being a Mother, Wife and NAMI Activist While Living with Bipolar I.